We'd love to hear from you! Please use the form below to send us a message and someone will be with you shortly. Thank you! 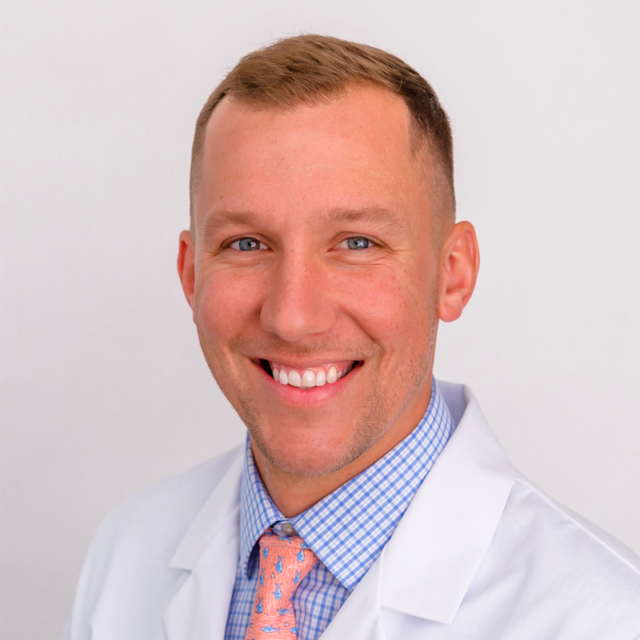 Adam is a Veteran of the United States Military and a board certified hearing aid specialist. 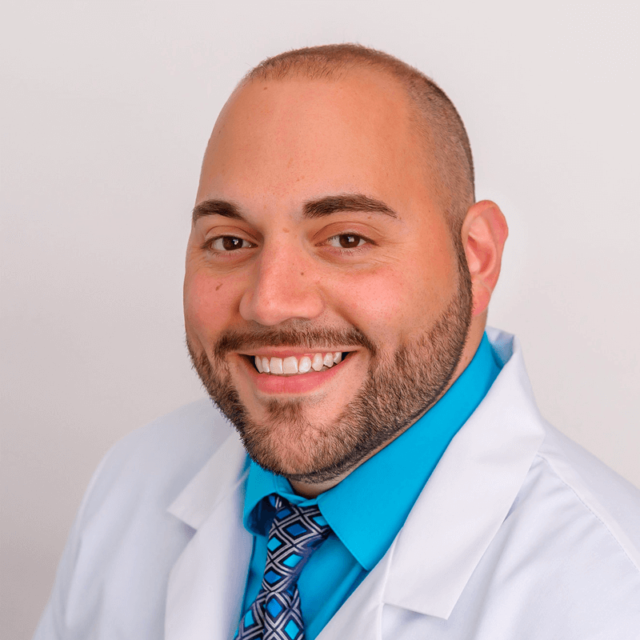 Anthony is a graduate from the University of Central Florida and Board Certified Hearing Aid Specialist. Are you ready for the TruEar Experience? Contact us today. © Copyright TruEar. All Rights Reserved.